Alarmed by President Trump’s plans to scrap the Clean Power Plan, hundreds turn out to address officials from the U.S. Environmental Protection Agency. 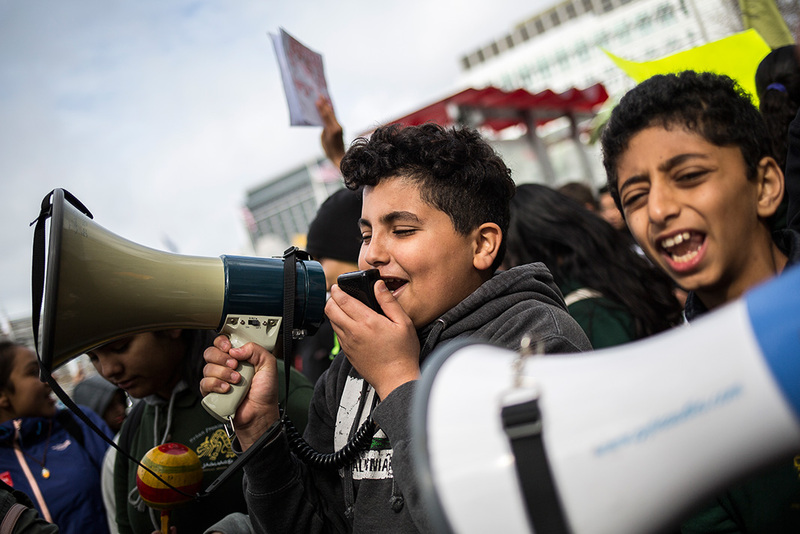 Adam Abdo Alshuga (right), 11-years-old, marches alongside Zakaria Homran, 13-years-old. The two are students at Oakland’s Urban Promise Academy. “Escucha, escucha, estamos en la lucha. [Listen, listen, we are in the fight.] 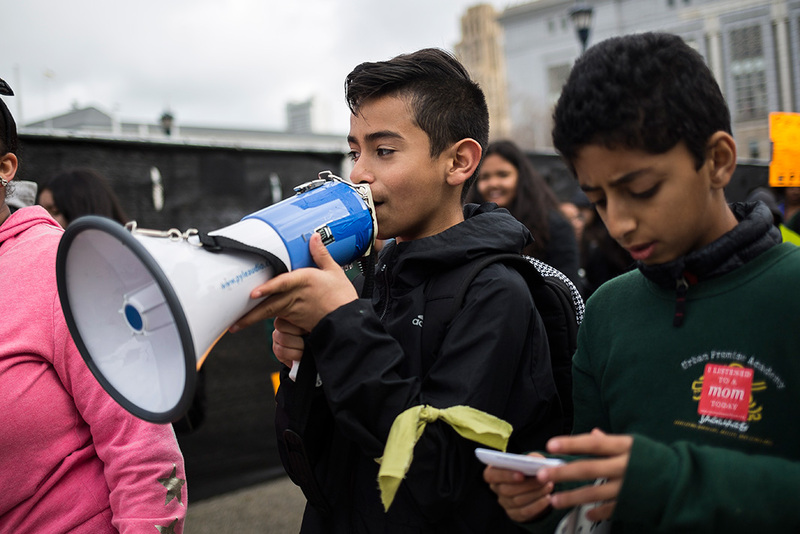 No coal, no way, not ever, not today,” chanted students from the Urban Promise Academy public middle school, as they marched to San Francisco City Hall, where the EPA held its listening session. 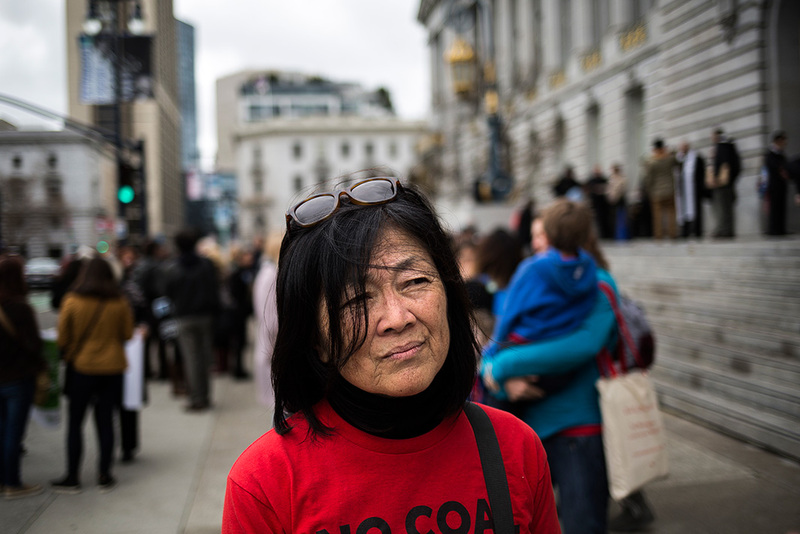 Bay Area residents, alongside Earthjustice, have been fighting a coal export terminal at the Port of Oakland. 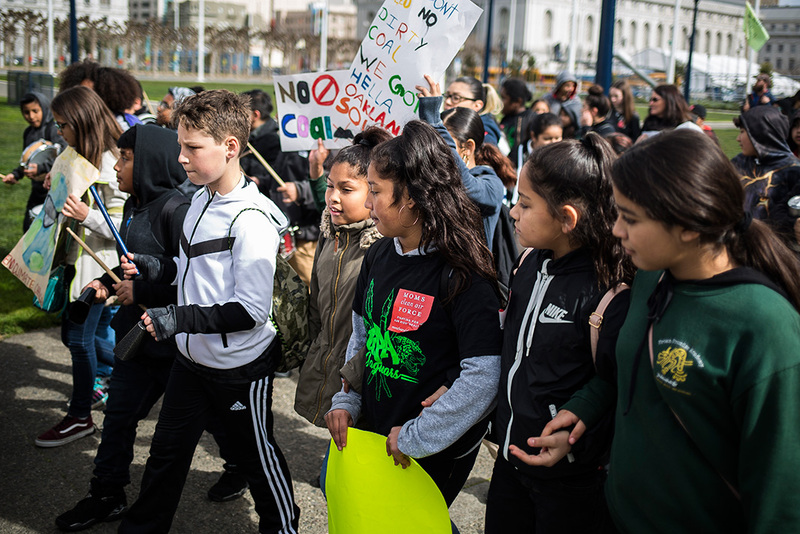 Samantha May, an 11-year-old student at Oakland’s Urban Promise Academy, captivated the crowd rallying in favor of the Clean Power Plan. 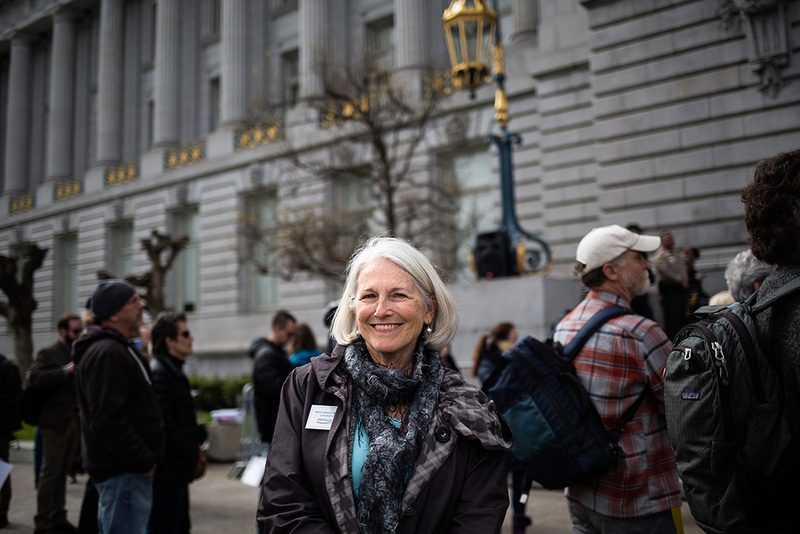 A number of Californians, including Karen Harrington, shared how they have been personally impacted by the growing intensity of the state’s wildfires—and how the experience motivated them to fight the drivers of climate change. Fitzgerrell, who works on climate and energy issues for Earthjustice, addressed EPA officials at the public listening session. Listen to Fitzgerrell's testimony. Wagner, who oversees Earthjustice’s international work, highlighted for the EPA officials how scrapping the Clean Power Plan would undermine U.S. leadership internationally. Listen to Martin's testimony. Brown added that petitions are not enough. People have to show up and talk to their representatives. 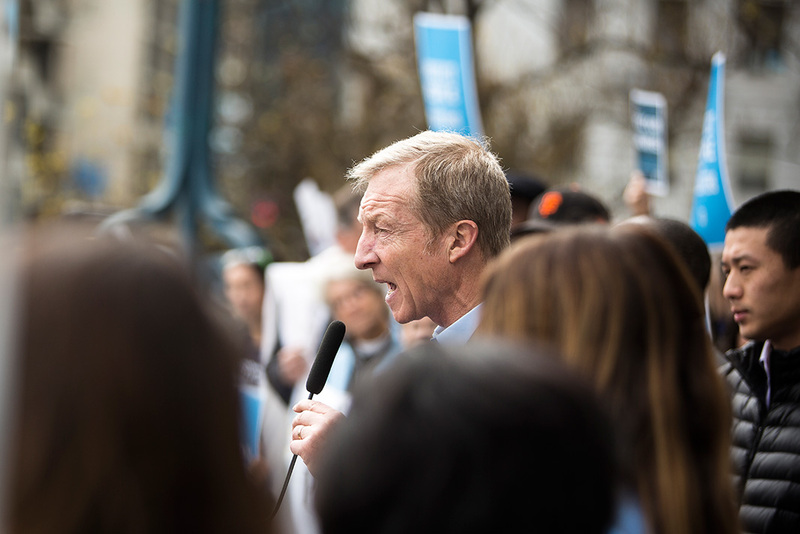 Tom Steyer, an environmental philanthropist, spoke outside the hearing in San Francisco. 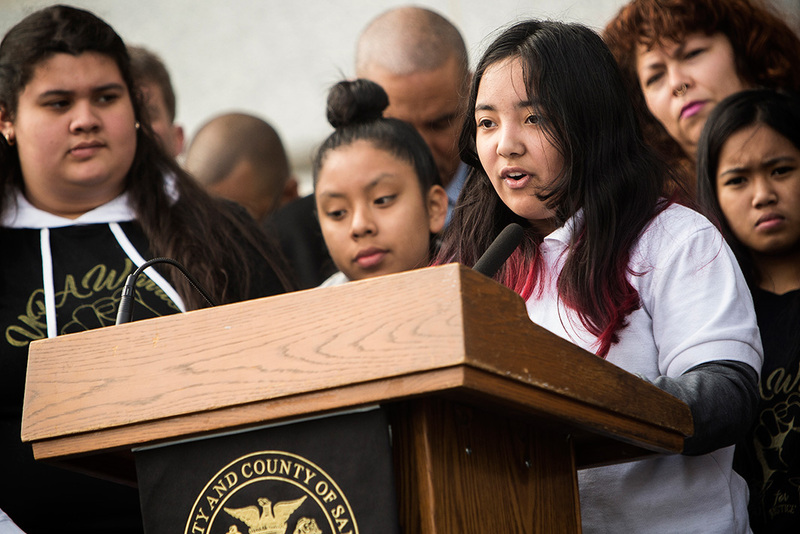 Macedo, 13-years-old, is a student at the Urban Promise Academy public middle school in Oakland. You can help defend the Clean Power Plan. The fossil-fuel industry is poisoning our air and water as we witness the immediate impacts of climate change unfold. The Clean Power Plan sets the first-ever federal limits on the vast quantities of carbon pollution emitted by power plants. Demand that the Clean Power Plan remain in place—and tell the EPA to double down on our nation's commitment to a clean energy future.